What started with a shop in the city center of Zwolle, became the worldwide high quality brand Hatland of today. 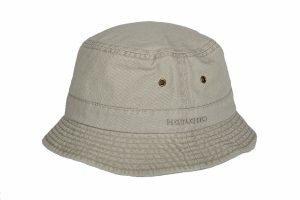 Hatland designs and develops a new collection of outdoor and urban hats twice a year. Hatland hats are made of the highest quality materials. 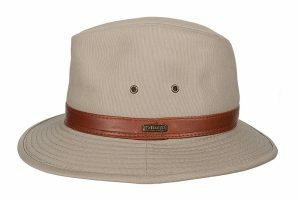 The hats are strong, durable and give protection under the most extreme outdoor conditions. 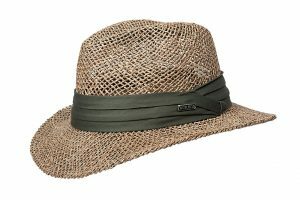 Hatland is available at Outdoor & Travel by Paolo Salotto – Schiphol Plaza.